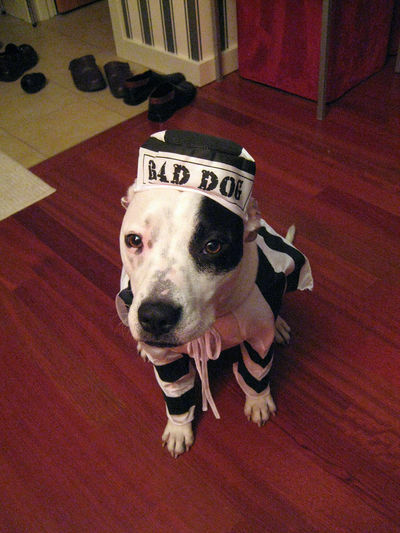 Howdy there, Anipals! 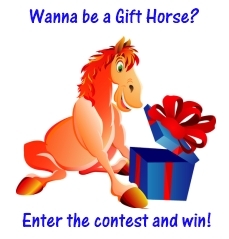 The Pet Wiki is having a Gift Horse contest. We’re giving away a copy of Life Lessons from a Ranch Horse by Mark Rashid. We need help filling out the information on a bunch of our pages and we’re calling on the cavalry (that’s you) for help. This is no horse play. See if you can put some of your horse sense together and rev up these pages with a little horsepower. We’ve already given you one leg up – we’ve come up with titles for some of the pages; we need you to fill them in. Don’t find something in the list that suits your fancy? Choose a horse of a different color and write your own original article. Sorry if I’m champing at the bit. Read the instructions below. You should be off and running in no time. Saddle up! The first thing you need to do to enter the contest is register on The Pet Wiki. Be sure to add your email address so that we can contact you. We have come up with a few topics that we would like your input on. Choose one of the articles below and add anything from a few lines to a few paragraphs. If you prefer to write a totally new article you will also be eligible for the prize. The Pet Wiki will choose a winner randomly from all our new contributors. The contest ends on March 22, 2010 at midnight EST. SandysRealm.com Sweepstakes – Sweepstakes, Instant Win Games, Freebies & More! FREE listing of prizes waiting to be won by YOU!